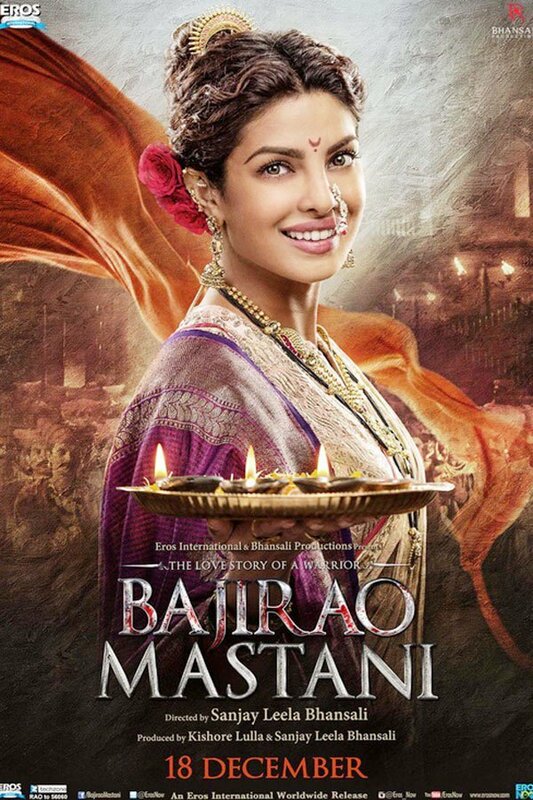 "Bajirao Mastani" is an Indian Romantic movie based on Maratha warrior Peshwa Baji Rao by Sanjay Leela Bhansali. 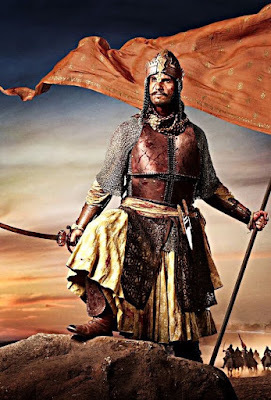 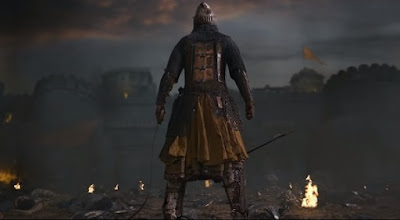 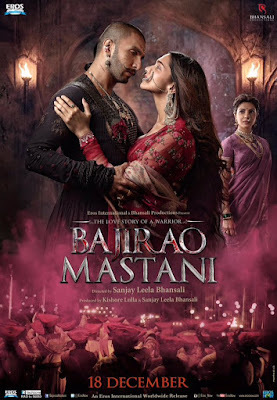 The Film Star Cast includes Ranveer Singh as Baji Rao, Deepika Padukone as Mastani and Priyanka Chopra as Kashibai in Main lead roles with Tanvi Azmi as Radhabai, Sukhada Khandkekar as Anubai, Anuja Gokhale as Bhiubai, Vaibbhav Tatwawdi as Chimaji Appa, Mahesh Manjrekar as the Maratha Emperor Chhattrapati Shahu, Milind Soman, Ayush Tandon and Sanjay Mishra in other supporting roles. 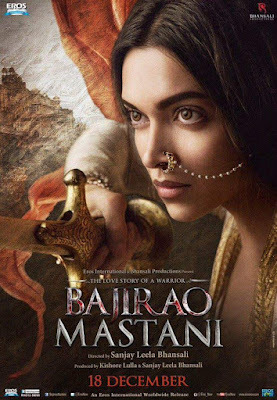 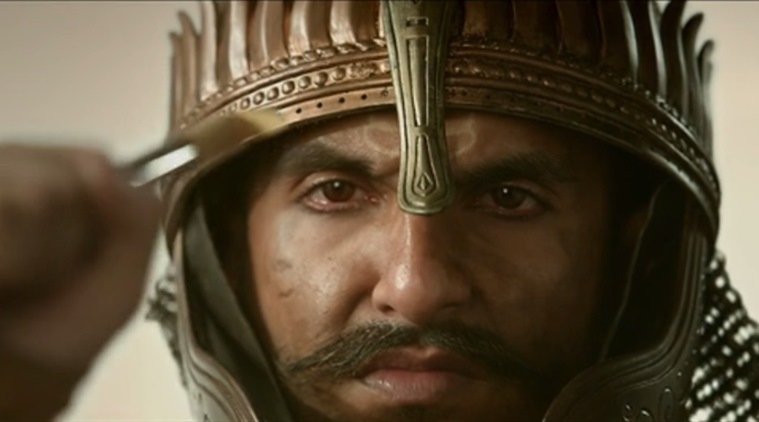 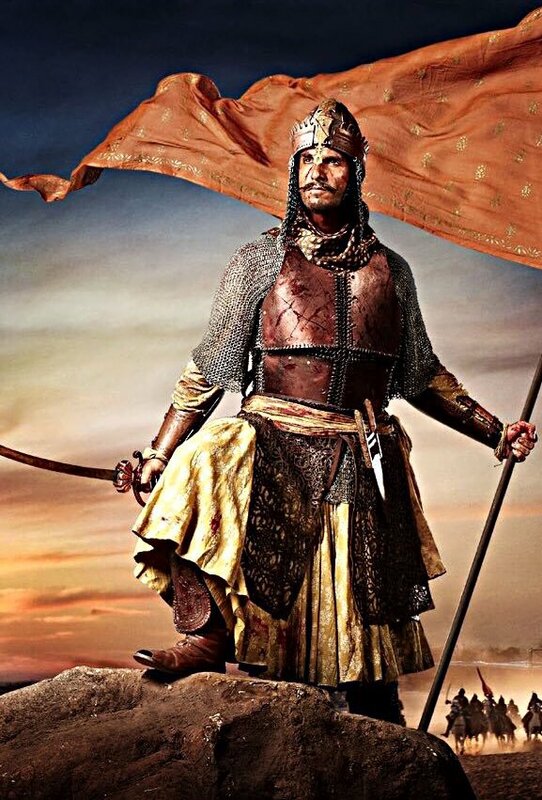 The Bajirao Mastani movie is all set to release on 18th Dec 2015. Watch Official Bajirao Mastani Trailer, Bajirao Mastani Movie Dialogues Lyrics with Movie Posters and Wallpapers. 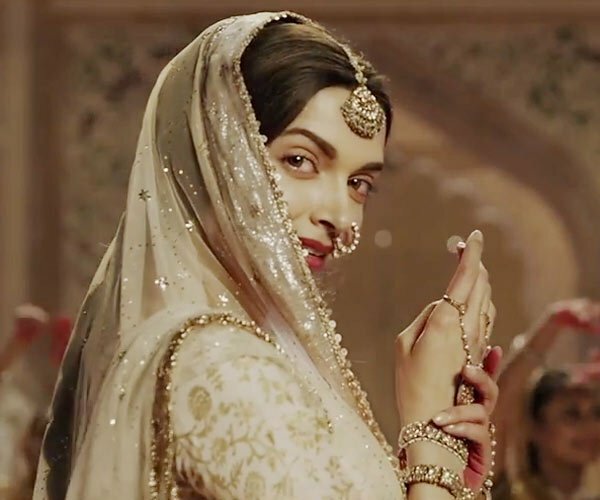 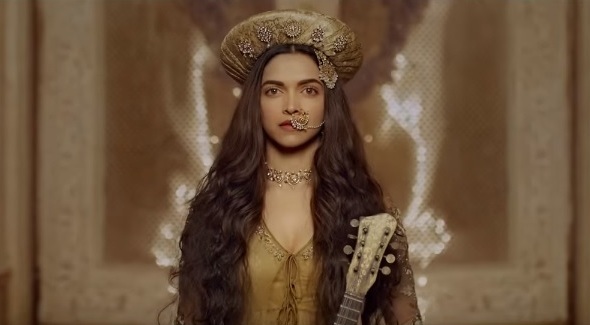 Also Check out the Bajirao Mastani Song Lyrics only on IMSongLyrics. 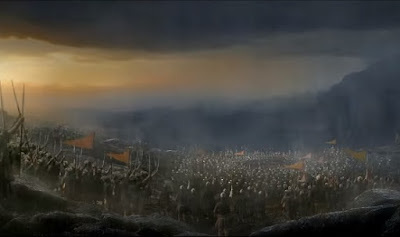 Rao Ka Naam Lete Hi, Kashi Ke Chehre Pe Aata Hain Noor..
Ji Re Ji Re Ji JI Baji Ji Ji..
Aur mausam khudh mai hi badal jayega. 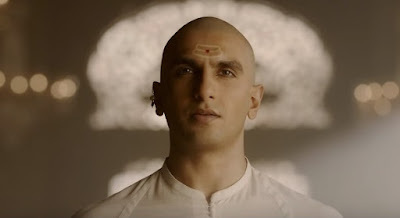 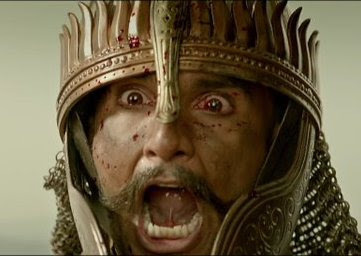 Us din Bajirao Mastani hamesha ke liye ek ho jayenge..
Ye Do Sitaare, Khud Apni Tamanna Ke Liye Toote The..
Vo Khud Apne Aap Mein Ek Dharam Hain! 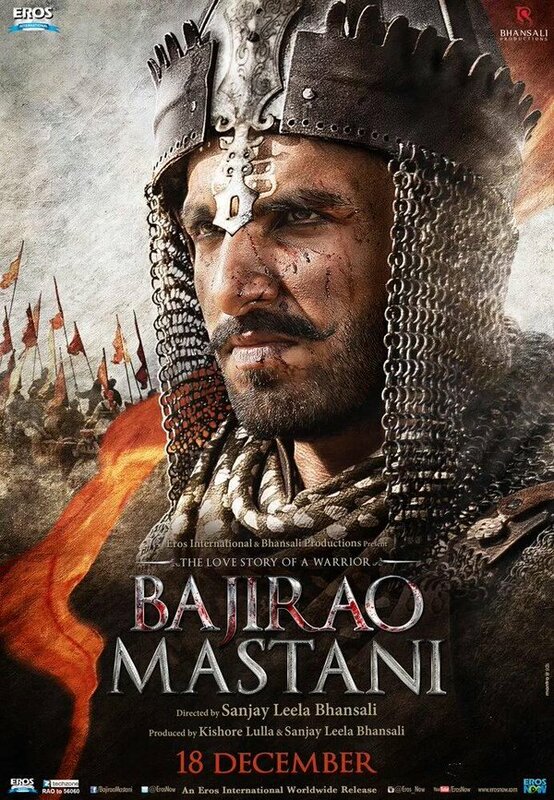 Another New Bollywood Movie - Wazir Dialogues!